There's nothing like fresh Ontario garlic! 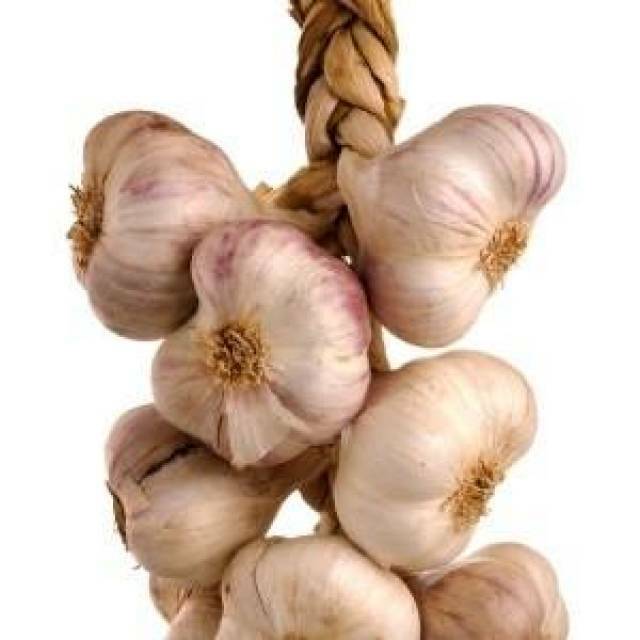 Decorative Braided Garlic is an attractive way to store fresh garlic for all of your cooking needs, simply break garlic heads off from top to bottom as needed. Will last several years for decorative use. Each braid is made using 10 garlic bulbs.